Even though the latest Final Fantasy game comes with some stunning graphics and even more intense gameplay, it’s nowhere compared to the experience you get playing the classic Final Fantasy 7. There was something about those old games that isn't just there with the new billion dollar-earning titles like COD MW or BF3. A true gamer knows that Golden Eye 007 is the best FPS and not some terrorist-killing adventure. Anyways, if you belong to the clan of folks who think that those classic games should never be forgotten, there’s a smart little invention called console emulators. If you don’t know what an emulator is here’s the Wikipedia definition: "A video game console emulator is a program that allows a computer or modern console (cross-console emulation) to emulate a different video game console's behavior." We've already reviewed some of the best video game console emulators for Linux. 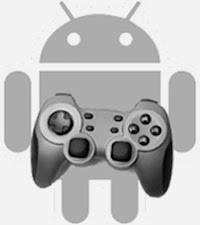 And now, since we’re in the age of portability and pocket power, we've decided to introduce you to some of the best console emulators for the Android platform. As unbelievable as it sounds, these apps actually let you revisit those classics right from your little Android device. Note: Android Market is now Google Play, so all the links direct to the new website. If the mere mention of Final Fantasy VII takes you down with an acute sense of nostalgia, look no further as we’ll be showing you how to bring back the PS1 experience to your Android device. FPse is one of the best console emulators for Android letting you emulate all your favorite PlayStation One games without any hassles. 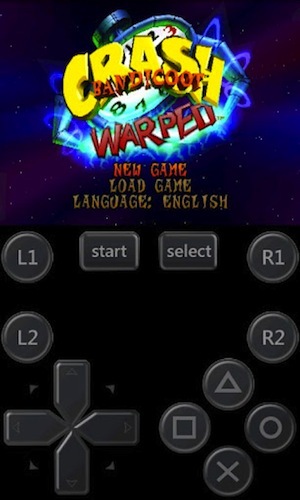 The app comes with a huge number of features like audio-track emulation, force feedback, openGL support, and analog-stick emulation. Furthermore, FPse supports various disc formats including .img, .cue, .nrg, .bin, and more. Though not free, it’s a must-buy for anyone who’s into PS1 games. 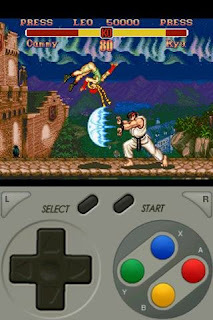 SuperGNES is a Super Nintendo emulator for your Android phone. 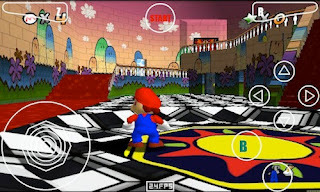 Once installed, the app will let you play all your Nintendo classics without any performance lags or issues whatsoever. Suited for playing games like StarFox and Yushi, the app automatically detects the game metadata and cover art. You can thus browse all your game using a neat, interactive interface. So, whether you’re a Contra fan or a Chrono Trigger addict, this app will never let you down. Rated 3.7 out of 5 stars SuperGNES Lite is free to install from the Google Play store. There’s also a paid version of the app that basically adds save state support and multiple game-genie selections. 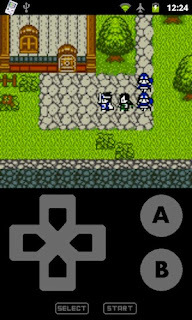 If you’re a Gameboy Color fanboy, then this app is perfect for you. Built with the original GBC engine, John GBC Lite lets you enjoy all the popular GBC titles along with saved states and customizable button. The lite version is the ad-free incarnation of the premium app that can be downloaded at a small price. With an obvious title, this next application lets you emulate all your favorite N64 titles and enjoy them for hours. 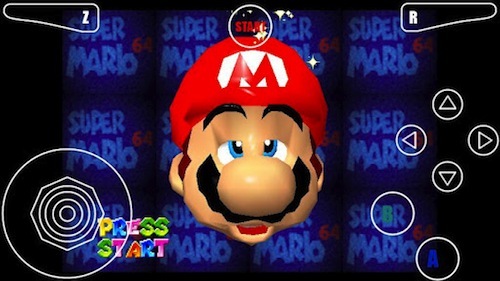 Apart from being open-source, N64 Emulator is also free to download without any ads or pop-ups. Another Nintendo 64 emulator on the list is Mupen64 Plus. This open-source application lets you play all your favorite classics with perfectly drawn graphics and excellent sound. Though not free, Mupen64 does come with a lot of features that make it worth your every penny. What’s more, the app also supports overclocking, thus letting you enjoy all your titles even on a relatively low-end phone. If you are using Sony Xperia Play, there’s a special version available for your device.